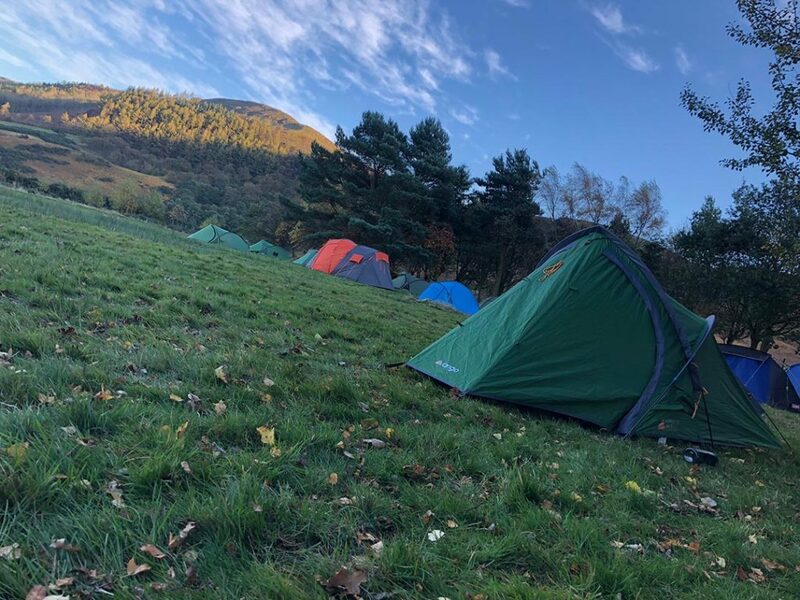 Pybus Scout Campsite, also known as Stockton, Thornaby & District Scouts camp site, sits on the slopes of the Cleveland Hills, just over a mile from the picturesque village of Kirkby-in-Cleveland and is set not far away from the Wainstones. It is ideally situated for walking and climbing, but also just a stone’s throw away from numerous places of interest. Covering an area of approximately 14 acres of rough moorland, the site is available for use by members of the Scouts, Girl Guiding UK and Duke of Edinburgh Award participants. In addition to the plentiful camping space, the site features two indoor accommodation blocks – Warren Cottage and the Teesdale Building. Access to the camp site for cars and vans is via the road from Kirkby-in-Cleveland and a bridleway/rough track (on the right) from the main entrance gate to the site car park. Unfortunately, the road (known as Hill Road) leading up to the site from Kirkby village is unsuitable for coaches or large lorries and it is impossible to turn a coach or large lorry round at the entrance to the site, therefore coaches are prohibited from the camp site. Extensively refurbished in 2011, this former farm house now has space for a maximum of 24 visitors. The building has electric heating throughout along with a wood/coal fire in the kitchen which can provide additional heat to the building if required though visitors will need to provide their own wood/coal if they wish to use the fire place. 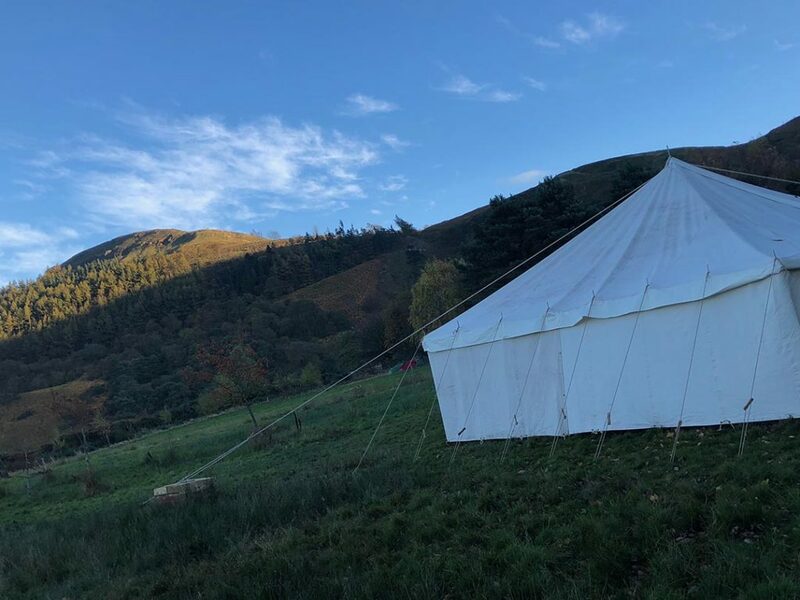 Camping is on rough moorland thoughout the campsite and the site warden will suggest the most suitable area to all visitors upon arrival, however please note the area directly in front of Warren Cottage cannot be camped upon. All campers have access to our toilet and washrooms which feature hot and cold running water, hand basins and mirrors. Unfortunately we have no shower facilities for those who are only using camping facilities. We also have a dedicated pan wash area with hot and cold running water, two large sinks suitable for washing up in and a fridge. Outside of this room there is also a low level tap, suitable for filling water containers.